Welcome to Chabad Hebrew School, an exciting and innovative educational program in NW Seattle. Our School enjoys a well-earned reputation as a trend setter in creative Jewish education for children ages 5-12. 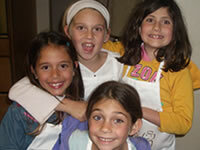 Chabad Hebrew School has exciting new programs, a dynamic staff and interested students. Our student body is made up of children from various backgrounds and affiliations. Students K-7, acquire a broad knowledge of Judaism in a motivating and stimulating environment. Our students gain an appreciation for the joys, values and traditions of our heritage as it is vividly brought to life by the dedicated and enthusiastic teachers whose creativity and dynamism make every lesson a unique learning experience. At CHS our goal is simple: We want our students to view Judaism in an intelligent, relevant and upbeat manner. 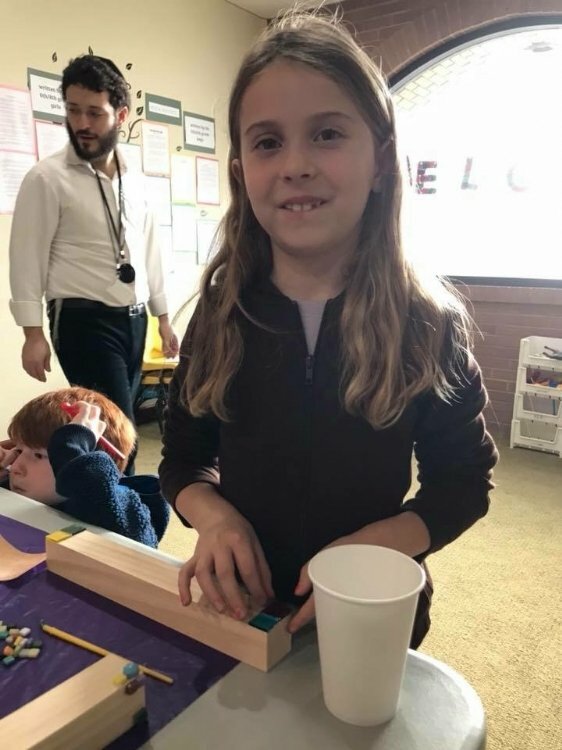 By year's end, along with the Aleph-Bet, Holiday learning Jewish history and the Mitzvot, your child will have developed a deep love and appreciation for their precious heritage, imbuing their every day with a sense of pride and purpose.